A great photo taken in April 2016 by Pete Edgerler at the annual Amberley, Sussex meeting. 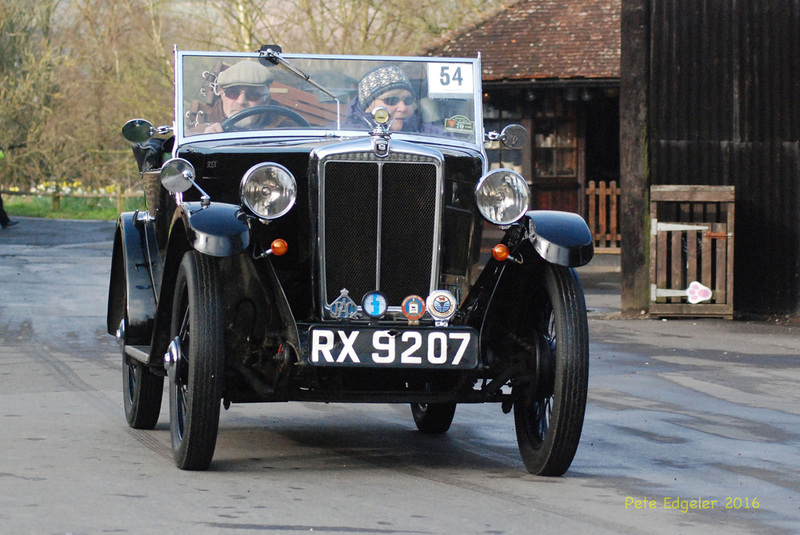 RX 9207 is an excellent example of a 1932 season Minor Two-seater and had been offered for sale on various platforms for over a year before being passed on to an Essex trader. The car has now sold and is hopefully in the hands of someone who will make regular use of it.